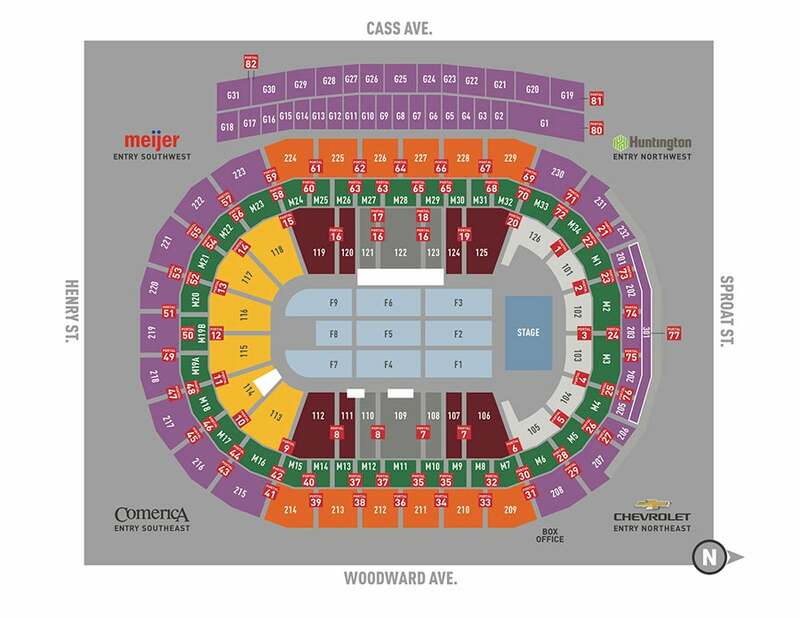 Tickets can be purchased at LiveNation.com, Little Caesars Arena XFINITY box office and Ticketmaster.com. To charge tickets by phone, call (800) 745-3000. For more information, please visit http://www.disturbed1.com/. Two-time Grammy® nominees Disturbed have announced the “Evolution World Tour,” an extensive international arena tour that stops at Little Caesars Arena on Tuesday, March 5 at 7:30 p.m., and will see the multi-platinum-selling rock band headlining venues across the U.S. and Canada with Three Days Grace supporting. 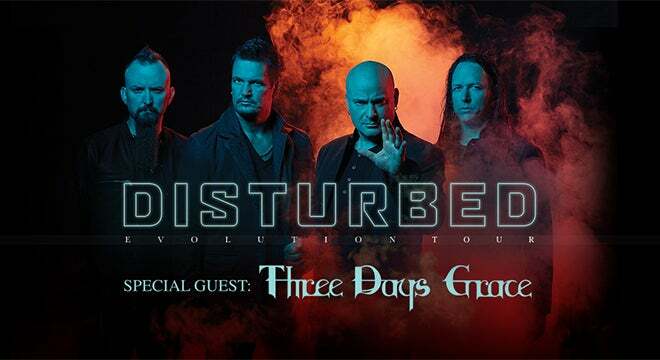 Disturbed (vocalist David Draiman, guitarist Dan Donegan, drummer Mike Wengren and bassist John Moyer) is touring in support of much-buzzed-about new album Evolution and lead single “Are You Ready,” which hit No. 1 on Billboard’s Hot Mainstream Rock Tracks Chart and has maintained that position for 4 consecutive weeks. The song, which is the band’s 12th No. 1 single and the fastest chart-climber of their career, has over 5 million Spotify streams and a companion video with more than 5 million YouTube views.